Cellular Glass. What is it? Cellular Glass is an ecological product made from recycled glass treated at high temperatures and with the latest technologies in a process similar to Nature’s in the formation of pumice stone. 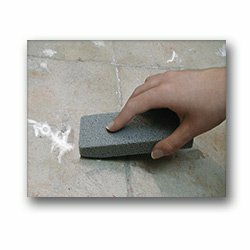 It is a totally inert material with special properties to get rid of encrusted dirt. Cellular Glass products are made from recycled glass, a harmless to health, hypoallergenic and ecological material. During the manufacturing process we do not use resins or oil based components and we require our suppliers to supply us with non-toxic products. 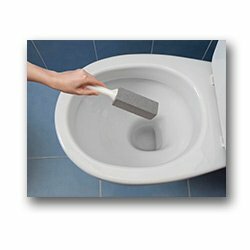 Thanks to the multi-walled structure of Cleaning Block, its power to get rid of encrusted grease and dirt is exceptional, so that you get fast and efficient cleaning. 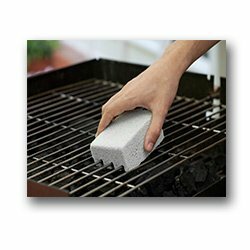 The abbrasive power of Cleaning Block is so great that it will work with the most stubborn dirt when other cleaning tools and/or chemicals fail! POLYDROS cellular glass products are bacteriostatic, non-toxic, hypoallergenic, harmless to health and living animals, odourless and ecological. Thanks to this properties, it is an esential material for cleaning many surfaces, from cooking surfaces to porcelain in the bathroom! Cleaning Block products are cellular glass products focused to the cleaning of different surfaces. 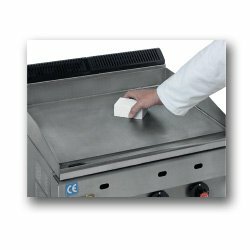 hanks to the multi-walled structure of Cleaning Block, its power to get rid of encrusted grease and dirt is exceptional, so that you get fast and efficient cleaning.